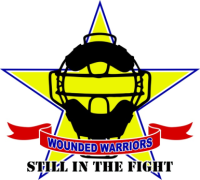 The Wounded Warrior Umpire Academy trains American heroes to become baseball umpires. The first camp, held in June of 2014, trained 14 veterans in Denver, Colorado. During camp, the students learned the fundamentals of umpiring: from calling balls and strikes, to the mechanics of positioning, and of course, the rules of the game. At the end of camp, these service members can umpire anywhere baseball is played. More importantly, the graduates of the program leave with a new career opportunity but more importantly, a brotherhood and newly found support system to last a lifetime. Our Academy Board and staff members are all volunteers, with the majority being veterans themselves or married to a veteran. Although we have amazing sponsors with Semperfi Fund and Ump-attirecom, it still takes about $20,000 in addition to hold our 10 day camp.  We are always looking for sponsors to help us, not just have a successful camp, but the ability to contniue to serve these veterans tthroughout the coming years. This amount is really where the rubber meets the road… Our home run sponsors create possibilities and allow us to be creative in what we can do for these warriors. With our home run sponsors, we have been able to buy additional equipment for the students outside of the original issue. We absolutely could not do any of this without these folks! An amazing category to be in. This amount could help pay for an an entire meal for one of our training days! We have 10 of them!!! This amount could help us pay for lunch for ALL the students during one day at the camp! It can also provide an award for our honor graduate or even recognize our “stand out” motivator! This amount can pay for one Wounded Warrior’s meals for the entire camp or it can pay for one of our special events we afford our students when they are with us, such as attending a professional baseball game!